One of the most colorful and widely celebrated festivals of India, Holi has no limitations when it comes to fun and entertainment. From unique traditions to one-of-a-kind customs, from fun-filled parties to scrumptious food and electrifying music, the extravagant festival of Holi is celebrated with much fanfare and gusto all over India. Whether it is Holi in Vrindavan with flowers and sandalwood powder or Holi in Jaipur with elephant parades and folk dances, the excitement remains the same. 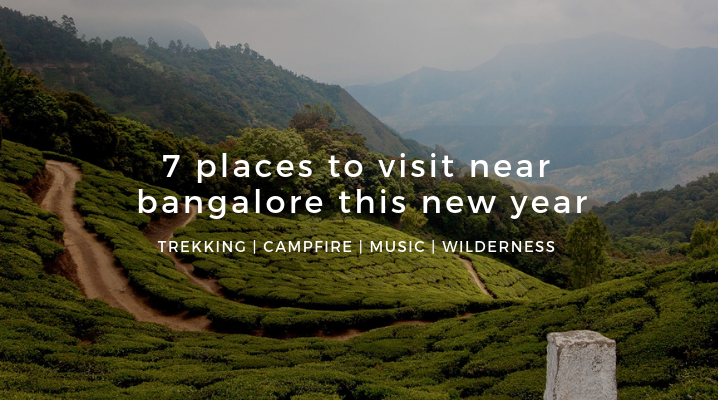 From Nandgaon to Hampi, every place celebrates Holi differently in their own crazy and splendid style. One of the most famous tourist places, Nandgaon is a small historical town in Mathura district in Uttar Pradesh which attracts visitors from all over the world. 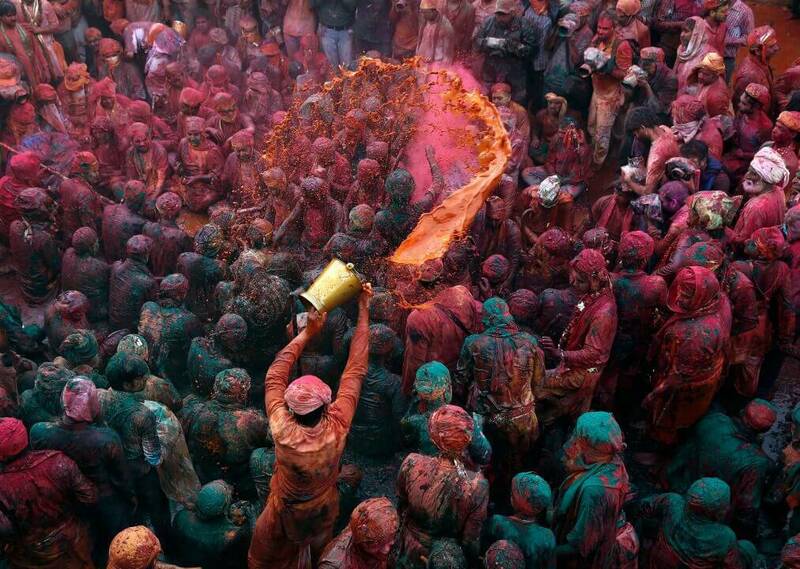 Adding colors to the lives of the people, Holi in Nandgaon is celebrated in a peculiar way which you shouldn’t miss. Now if you are wondering how distinctive this Holi is, let us tell you that it involves dowsing each other in colored water, witnessing a deride battle between men and women where they ward off men with lathis and enjoy the festival for almost two days. Birthplace of Lord Krishna, Nandgaon is one of those two villages close to Vrindavan, the other one being Barsana where Goddess Radha was born. Nandagaon is located around 7 km from Barsana. One of the enchanting love stories of Hindu mythology, Radha-Krishna’s love story is known by one and all. Beginning the festival with some sweet delicacies at Barsana and Nandagaon, people start with the celebration here before the actual Holi festival. 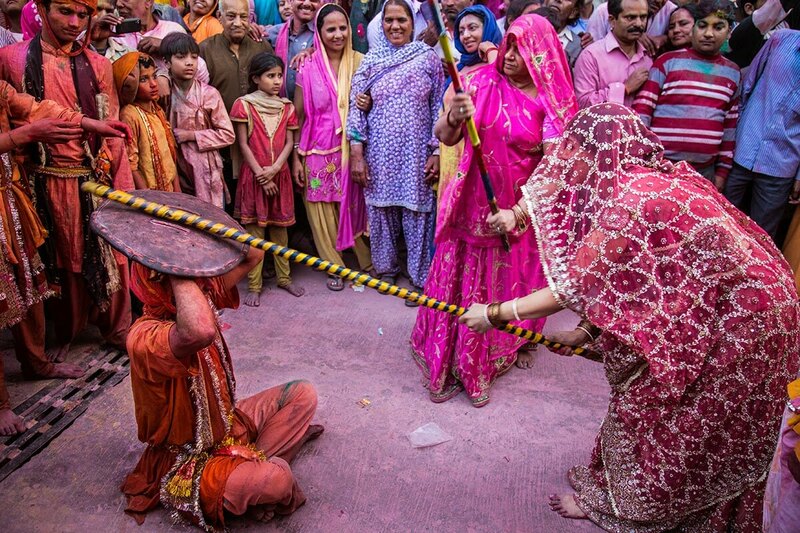 Legend has it that men from Nandgaon visit Barsana every year to celebrate Holi with women who welcome the menfolk by beating them with sticks called “laths”. Hence, the name “Lathmar” Holi where men and women engage in mock fighting over sticks and men protect themselves with a padded shield. It is also believed that men try to capture the temple of Radha and women stop them from doing so. Men who get caught by these lively women have to get dressed in colorful saris and dance in public. Continuing the festivities on the next day, women of Barsana visit Nandgaon and indulge in the colorful festival with men who welcome them with the colored water. However, you will find the main celebration happening at the famous Nandgaon temple where people from Barsana and Nandgaon sing, dance and enjoy as a “samaaj”. 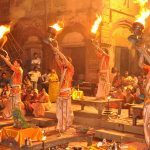 What Is Special About Nandgaon Holi? 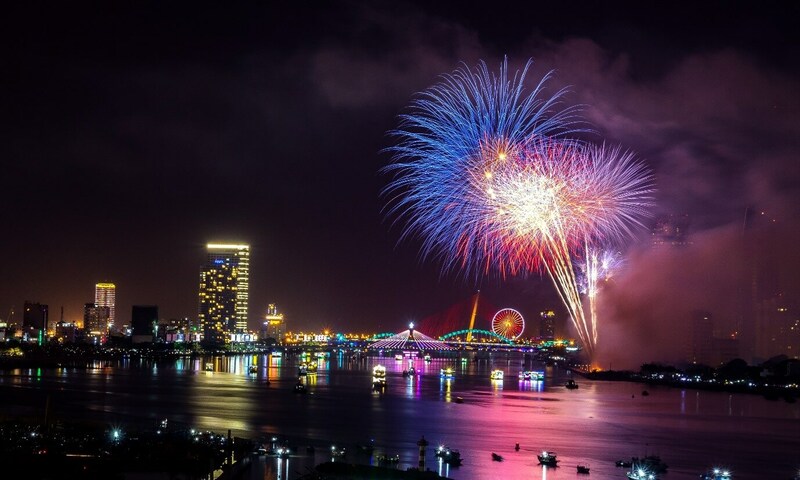 This magnificent festival involving both the villages implies the true nature of “ras ka bhav” which translates to celebrating the component of spiritual ecstasy. While the men from Nandgaon represent Krishna, the Barsana women are referred to as Radha’s incarnation. Therefore, the events such as lathmar, dousing each other in color prominently revolve around the true meaning of the love story of Radha Krishna. If you don’t like water jets, you would enjoy the Holi in Barsana where people play with dry color known as ‘gulaal’, but the true celebration takes place in Nandgaon where people use water jets to splash color on each other. There is also a traditional side of Nandgaon Holi where pandits (Goswamis) throw colors at the devotees which is considered as ‘prashad’. 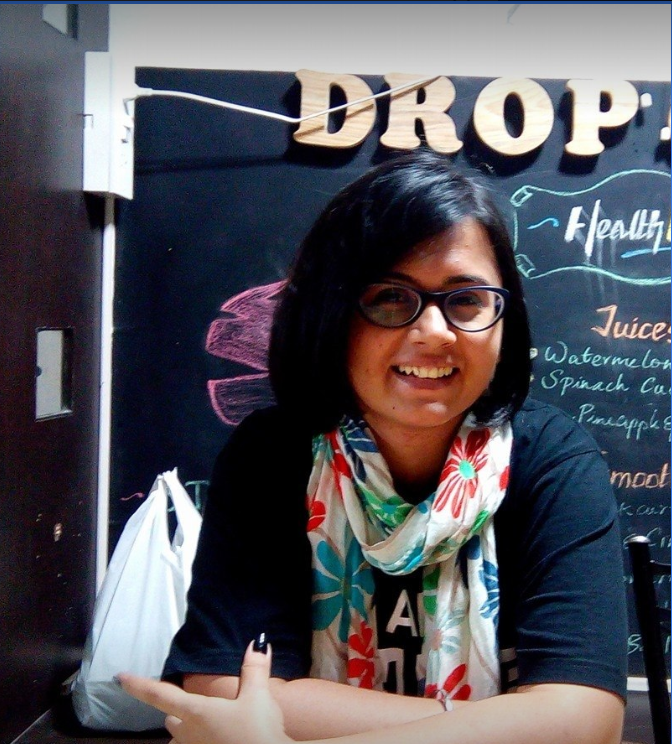 Thandai – a chilled, refreshing intoxicant and Holi go together in Nandagaon. People sip on this amazing drink while dancing and playing with colors and revel in this ecstatic one-of-a-kind experience. 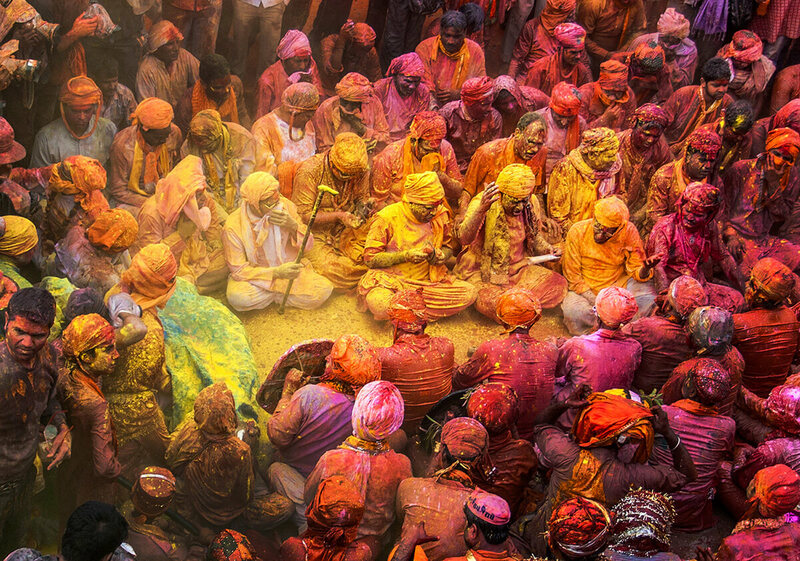 With few days left for this amazing Hindu festival, the people of Nandgaon and Barsana smear themselves in the vibrant colors of Lathmar Holi while dancing to the traditional Holi songs. If you are looking for a Holi experience worth creating beautiful memories, embark on a remarkable journey to Nandgaon, inhale the holy air of colorful celebration, get soaked in the beauty of love and immerse in the blissful festivities. 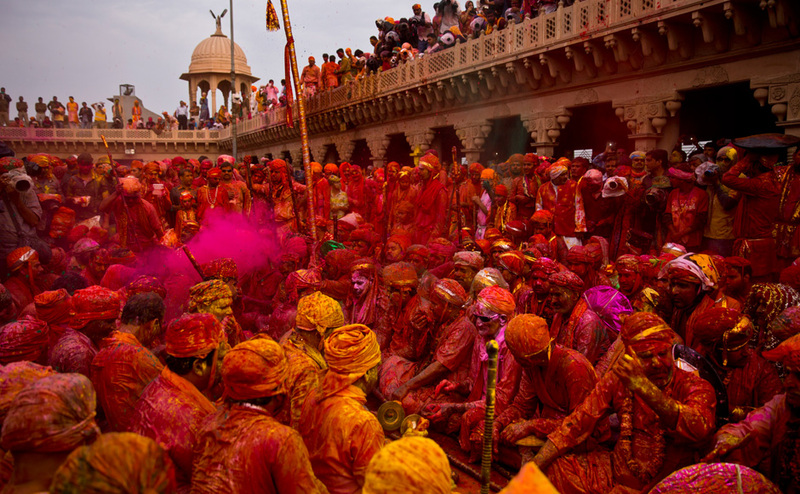 Well-known for its astonishing and dazzling Holi celebration, Nandgaon attracts thousands of revelers, both locals, and foreigners, who throw powdered dye and spray water on each other flood the streets, marking the arrival of spring season. The unique, deeply rooted tradition and culture of Nandgaon signifying the triumph of good over evil, is a must-attend for everyone. So, what are you waiting for? Head to the colorful, chaotic village of Nandgaon and splash colors, munch on finger-licking sweet dumplings called gujiyas and enjoy the festival of Holi like never before.